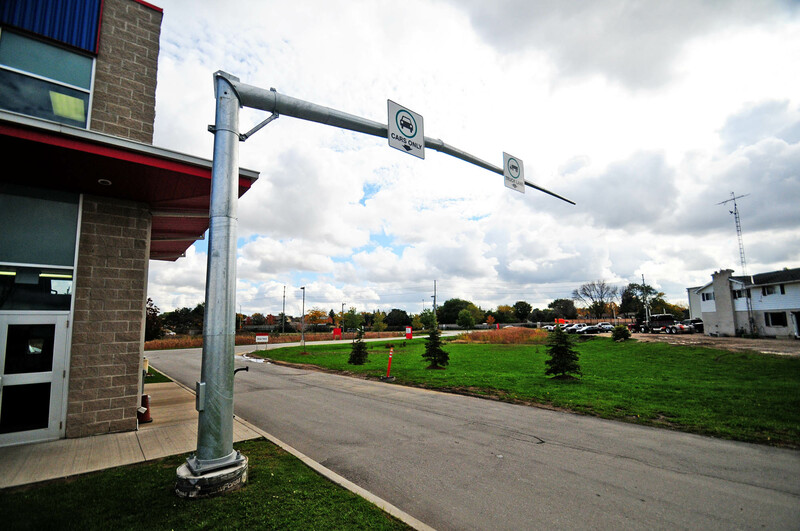 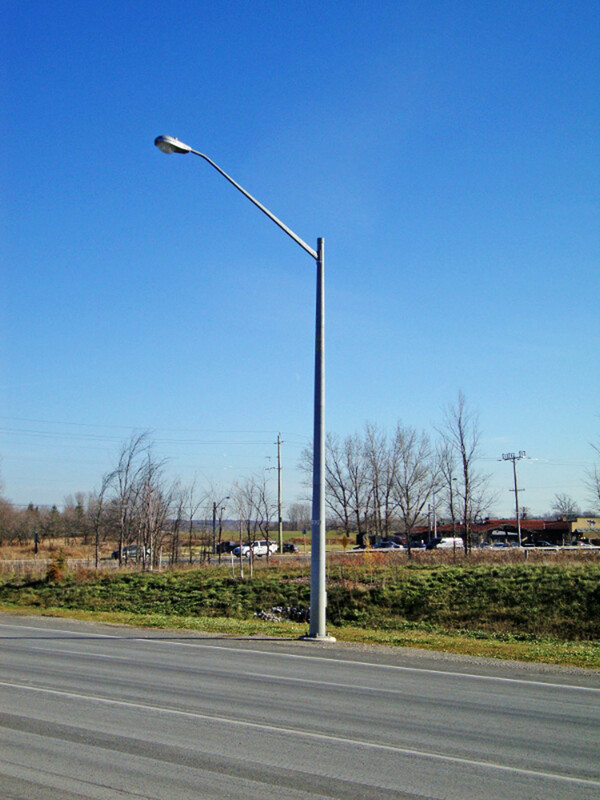 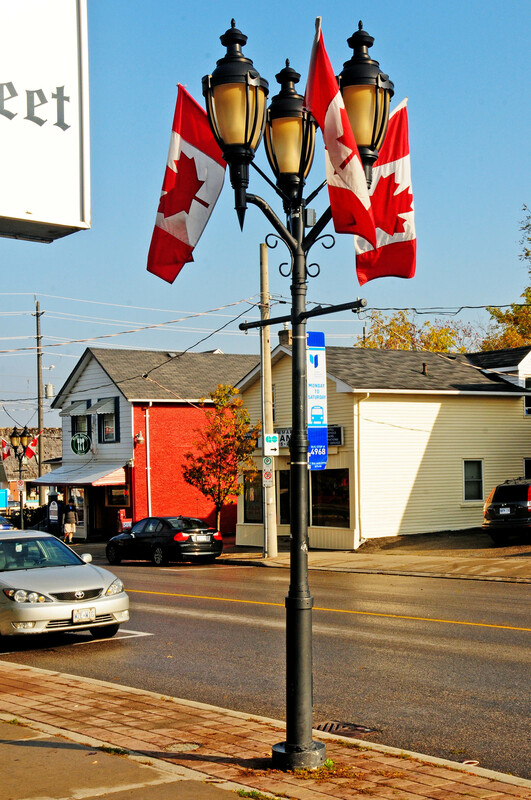 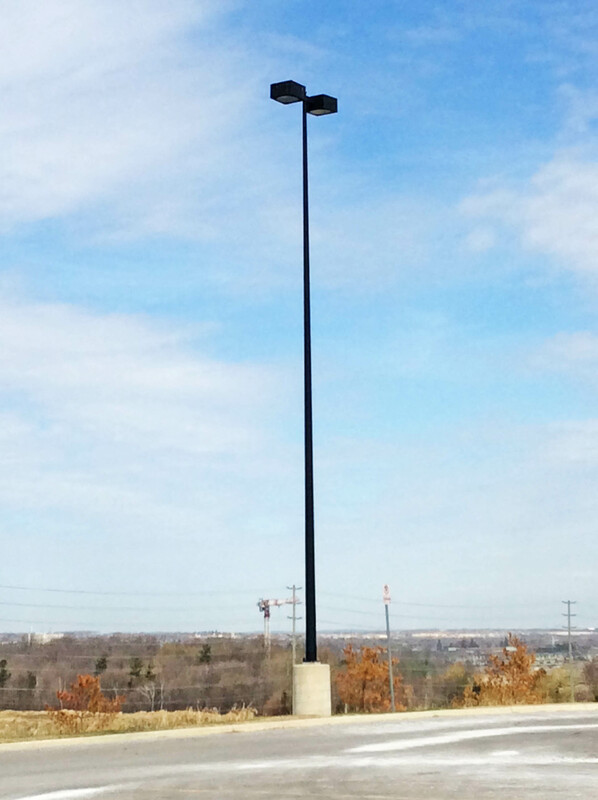 Poles - AMG Metals Inc.
Polefab, a sister company to AMG Metals is Canada’s leading manufacturer of sectional steel traffic poles for over 50 years, with approvals with regions, municipalities and MTO Ontario, and many more to come and in process. 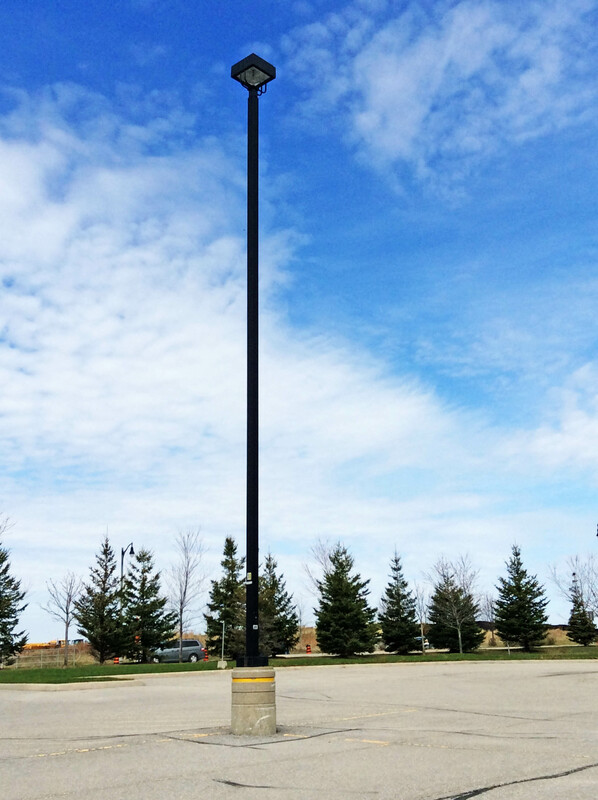 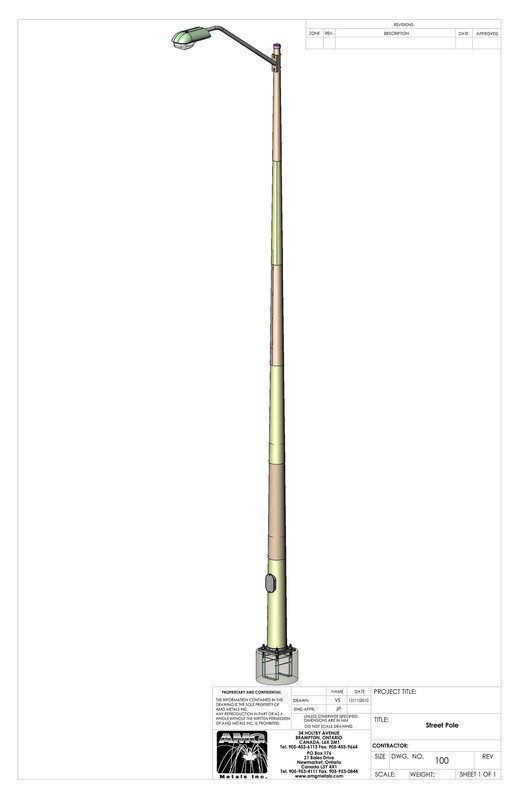 In the past 2 years Polefab has added commercial poles to its portfolio, straight tube type, round tapered, and Octagonal traffic poles. 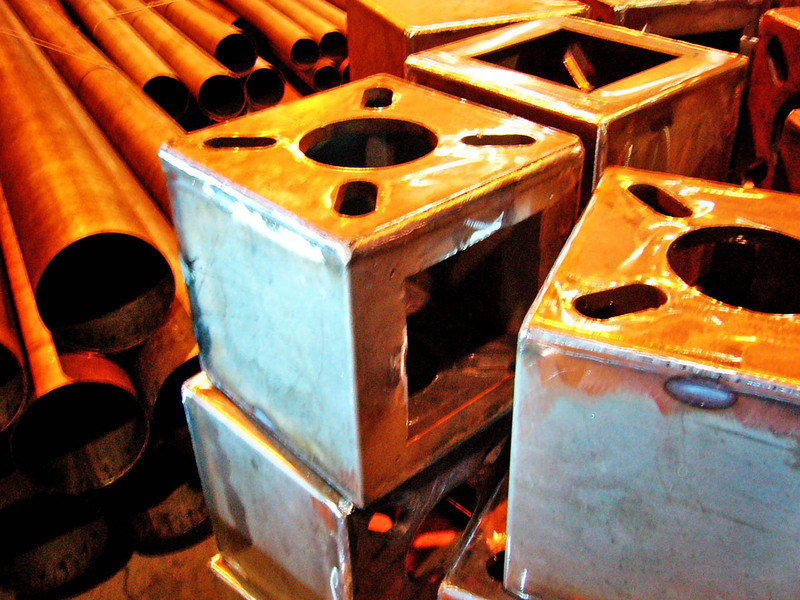 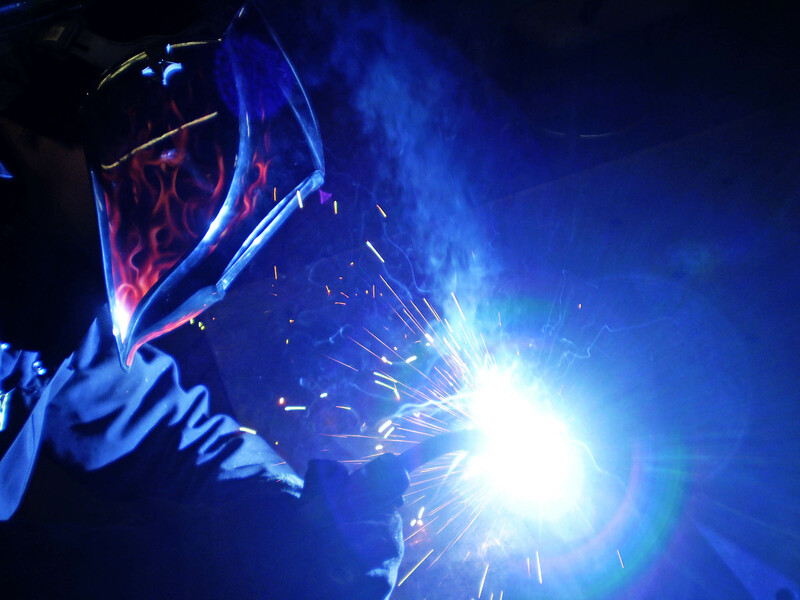 Additionally, Polefab has recently come to an agreement to represent Stratus lowering devices across Canada, bringing their expertise, engineering, quality manufacturing and reputation to the Canadian market. 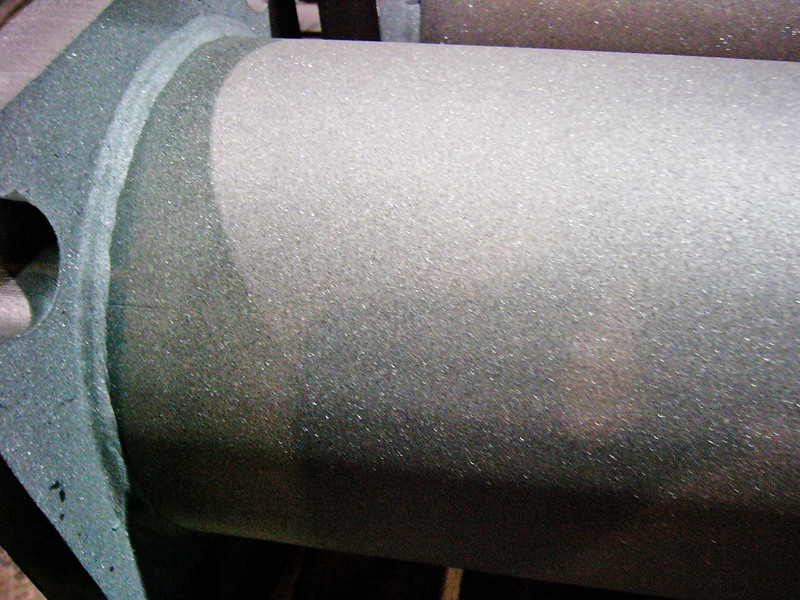 Visit Polefab’s website ( polefab.com ) for more information, and to download their latest catalog.